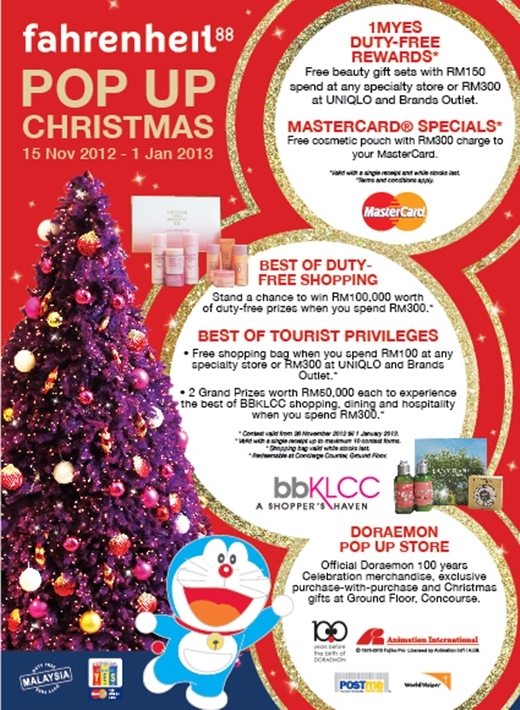 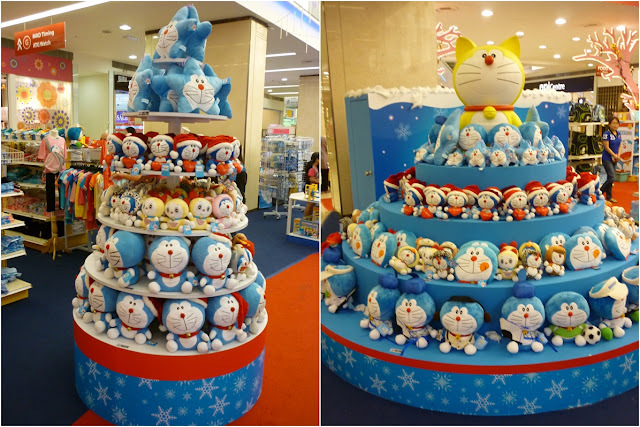 ATTENTION TO ALL DORAEMON FANS OUT THERE!!!! 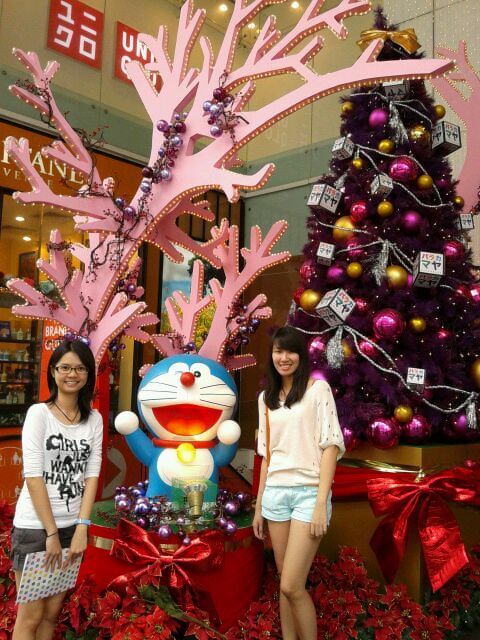 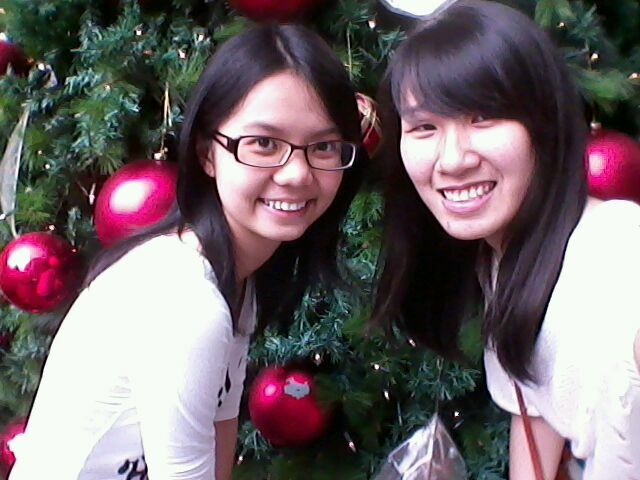 date of the day, Choi Ying aka Doraemon crazy fans! 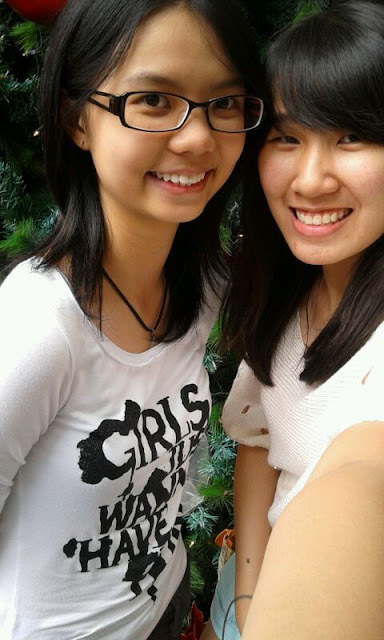 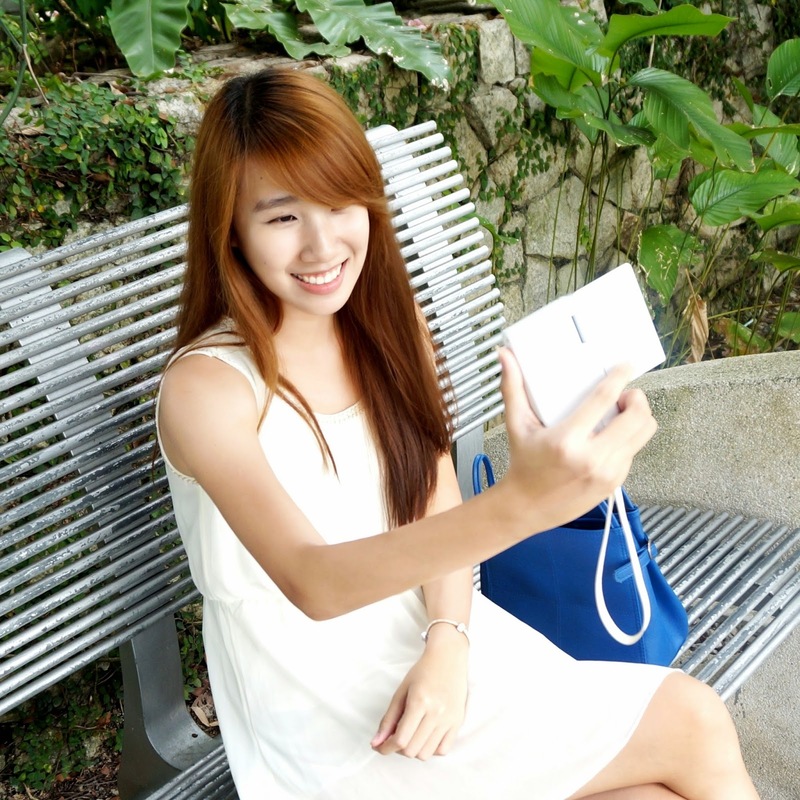 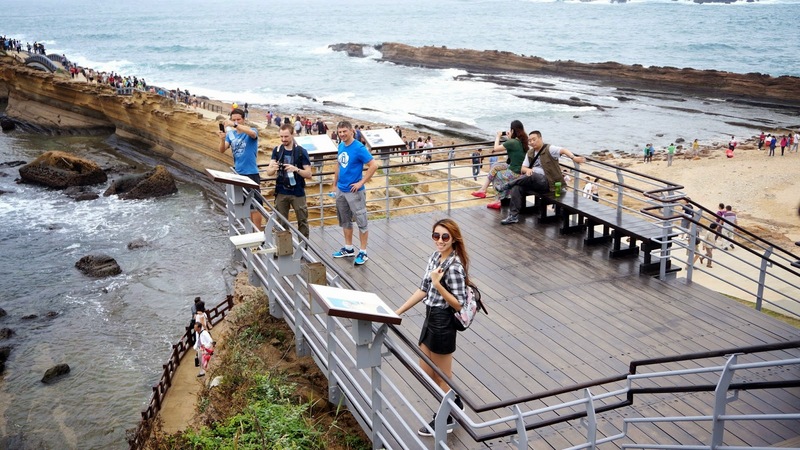 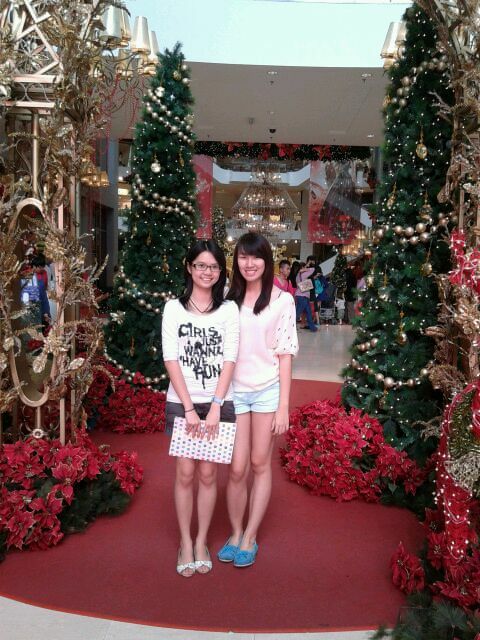 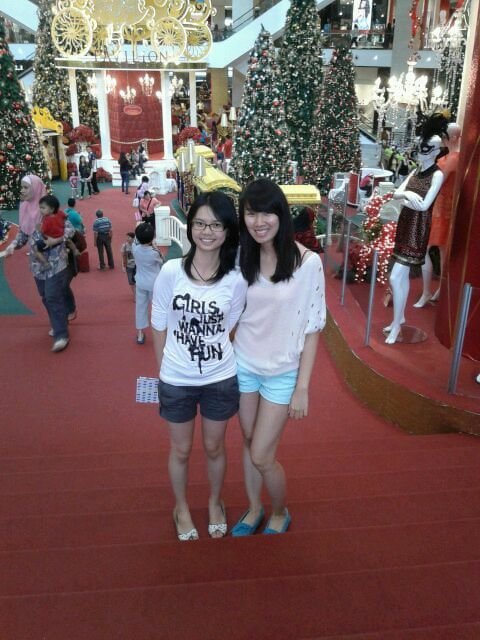 spot my friend who was taking pic opposite there ._. doraemon phone case, pluggy, watch and even purse! so many doreamon! so cuteeeee! 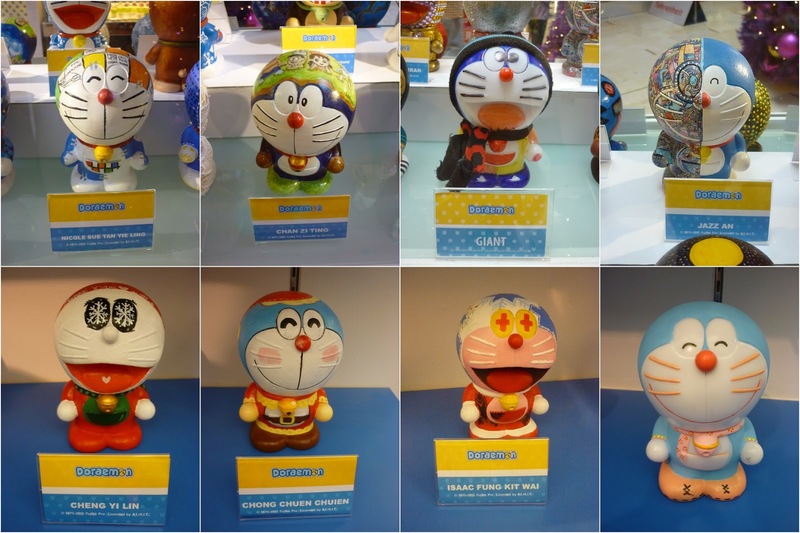 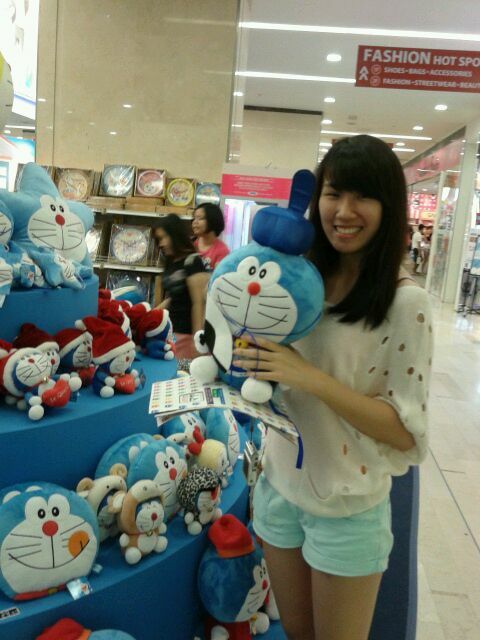 doraemon is my fave childhood cartoon :) i see lots of cute merchandise there!